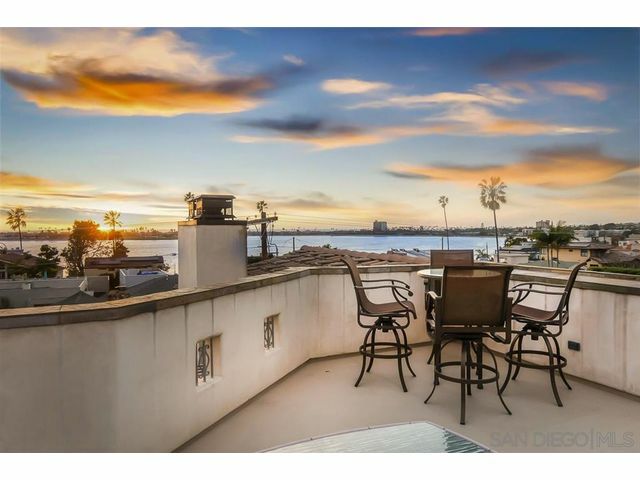 Arguably the BEST location in San Diego! 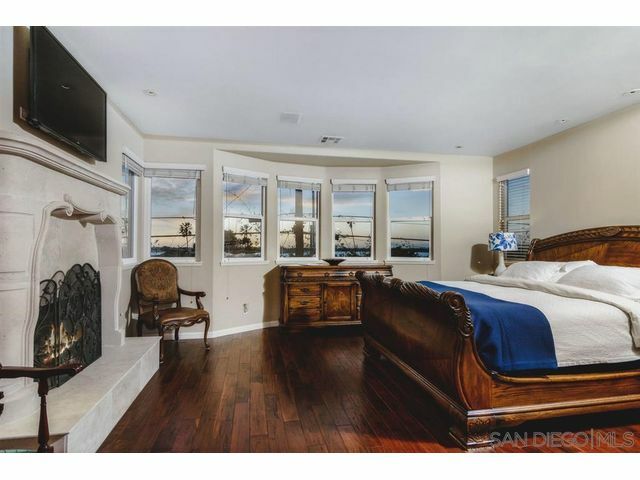 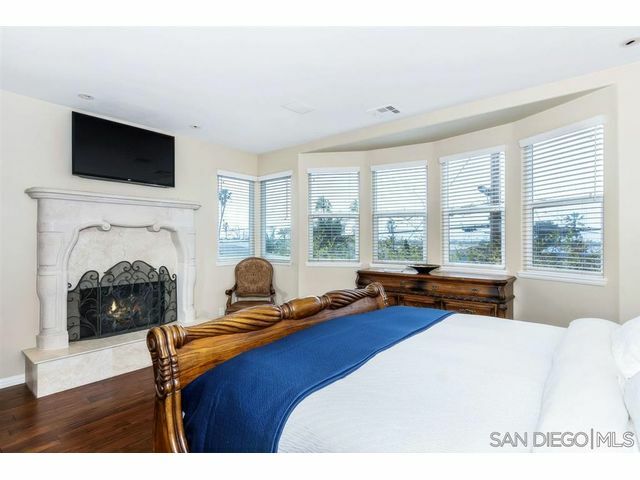 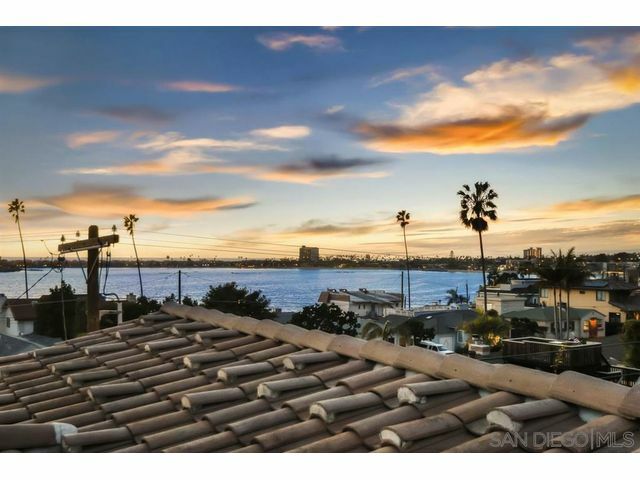 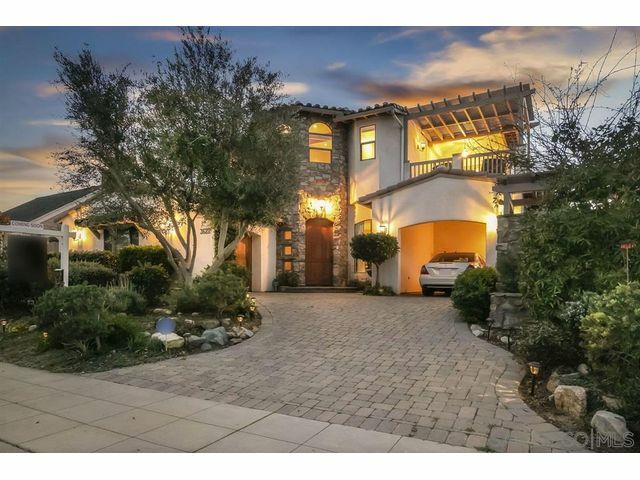 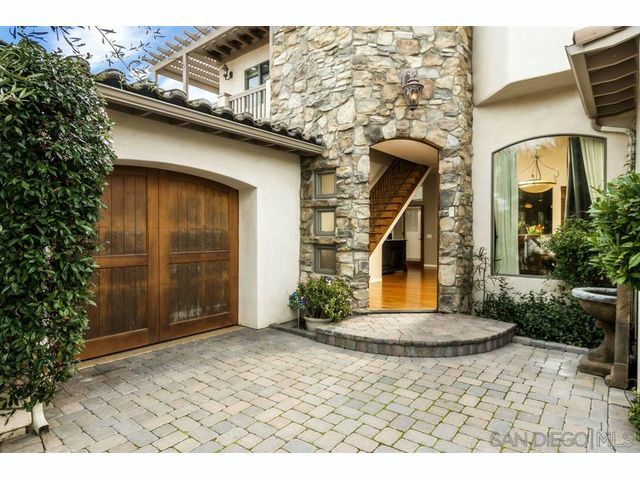 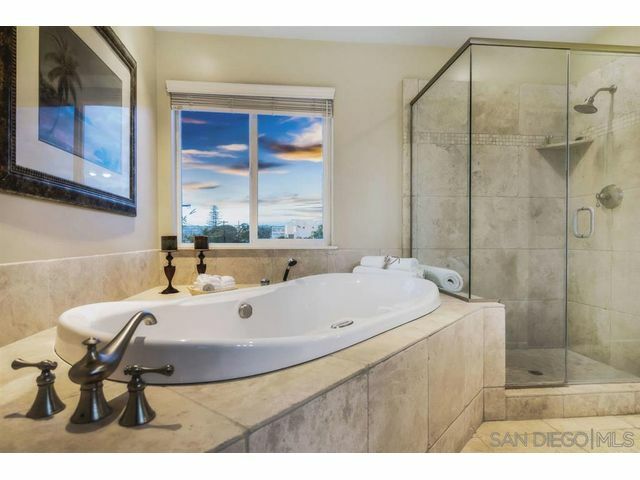 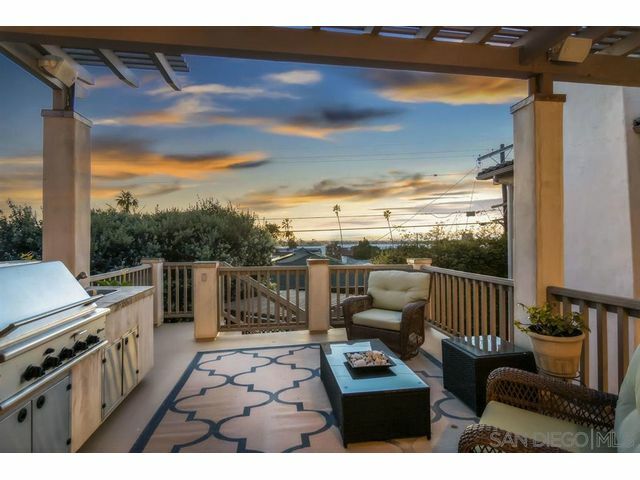 Stunning Crown Point Tuscan style home with beautiful Bay and Panoramic Sunset Ocean Views! 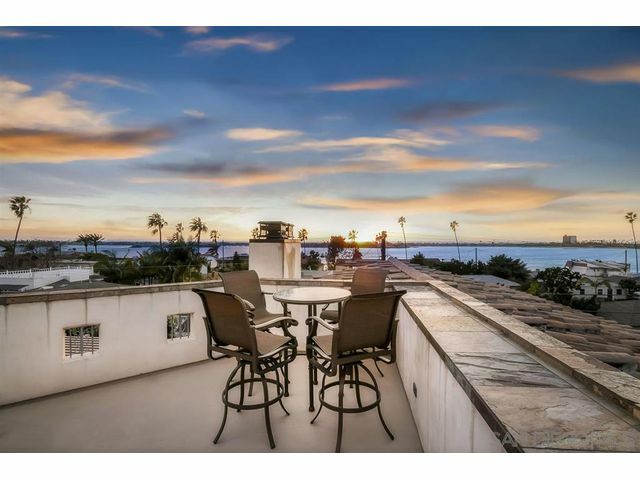 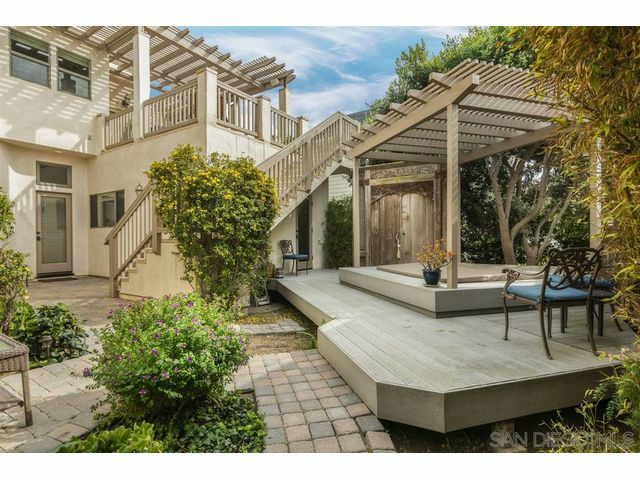 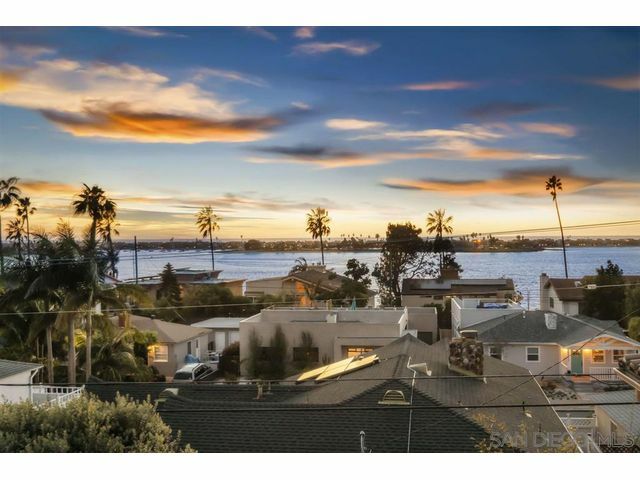 Located steps to Mission Bay and the Ocean! 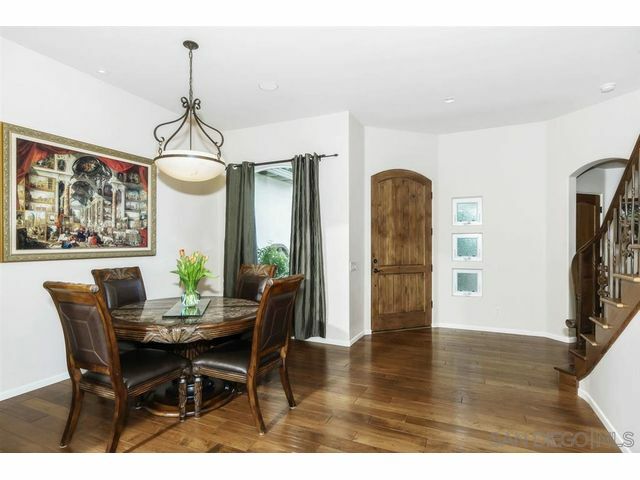 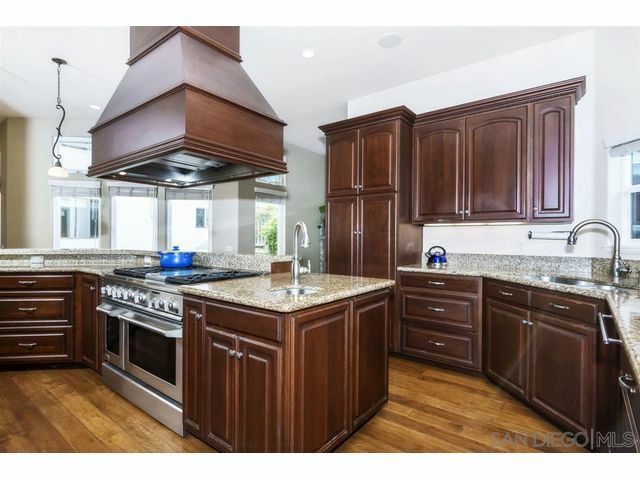 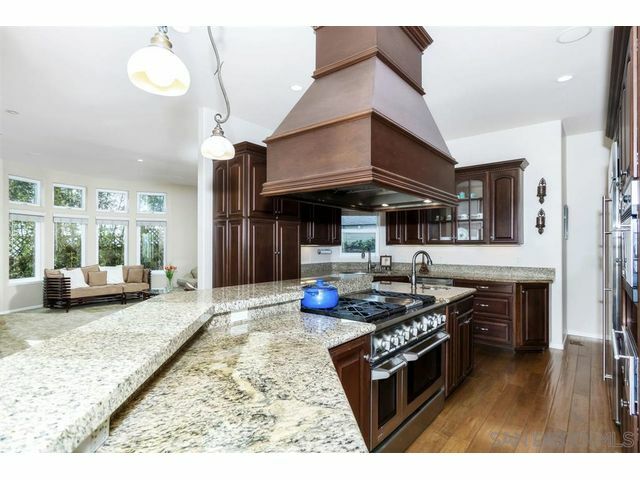 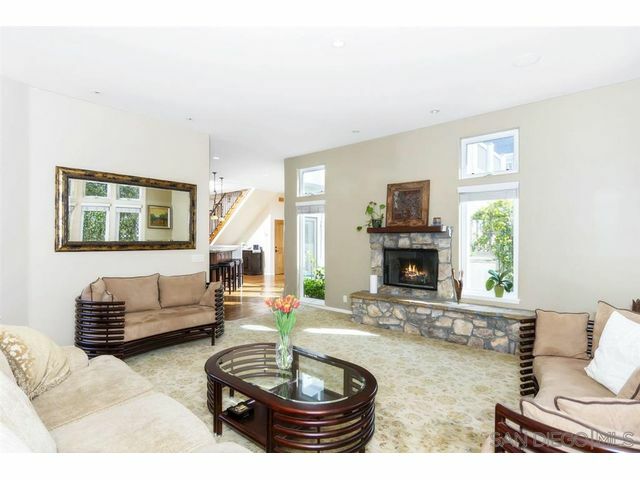 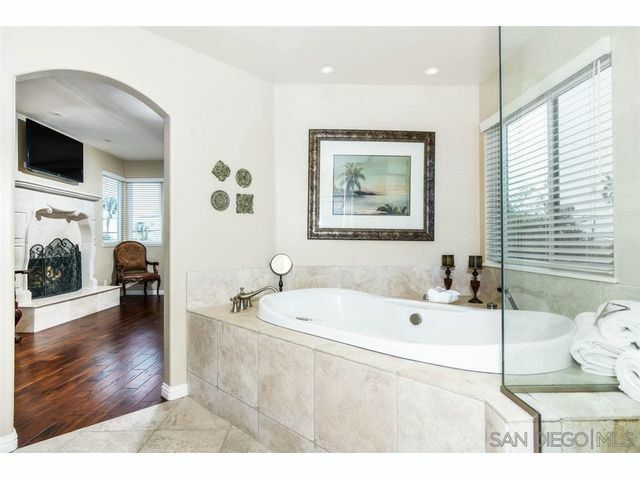 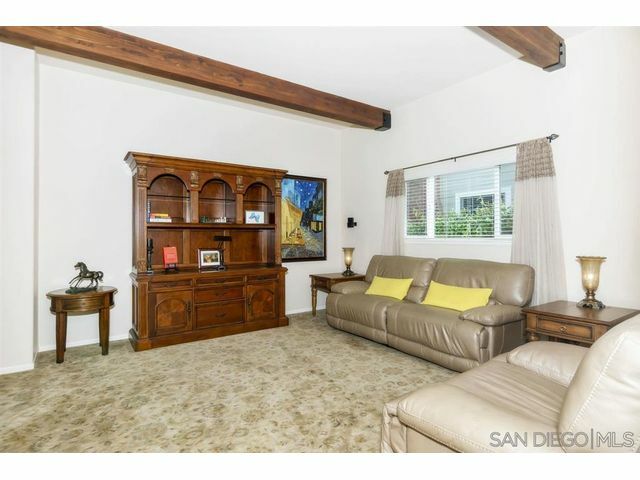 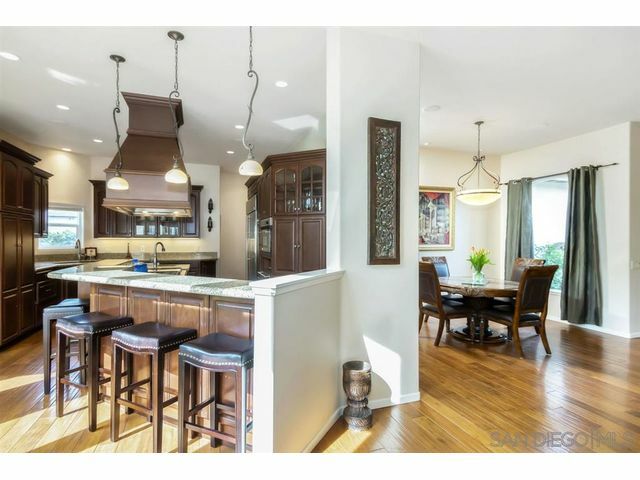 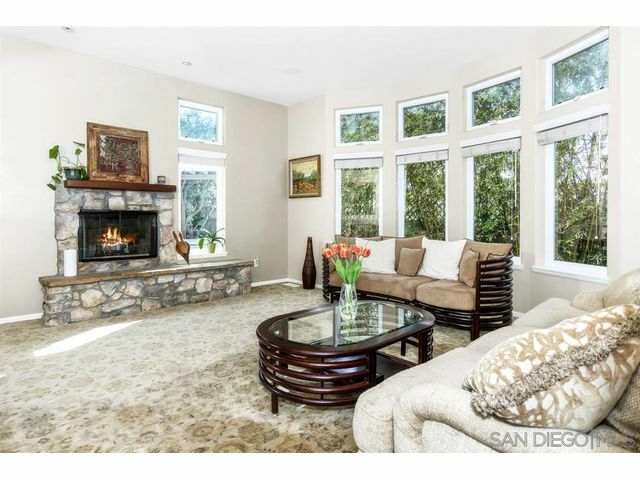 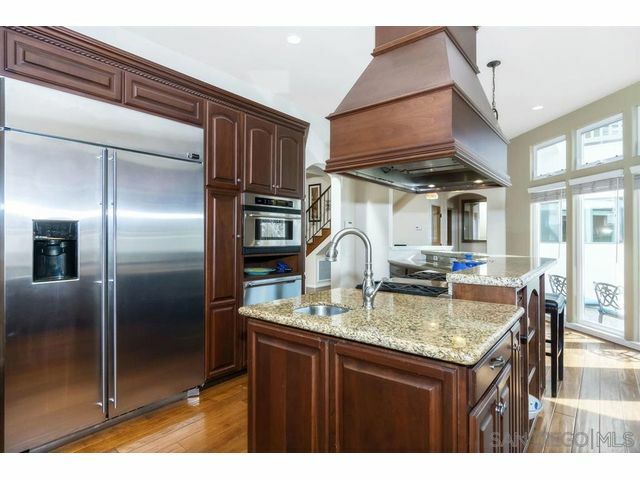 This custom home features quality craftsmanship w/ high end features. 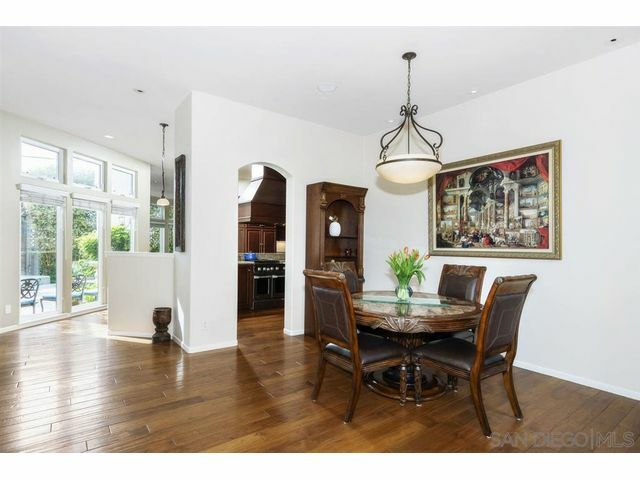 Inside boasts beautiful wood floors, high ceilings, a gourmet kitchen, and wonderful natural light. 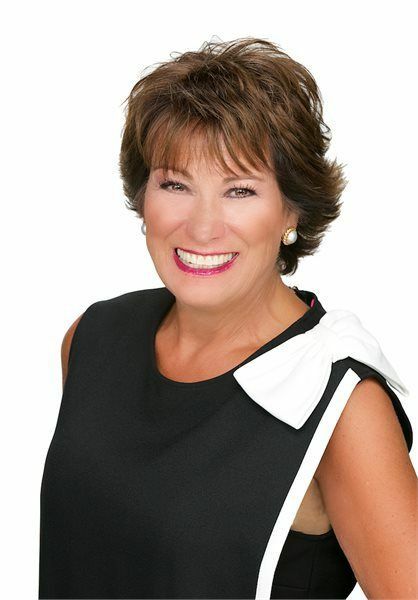 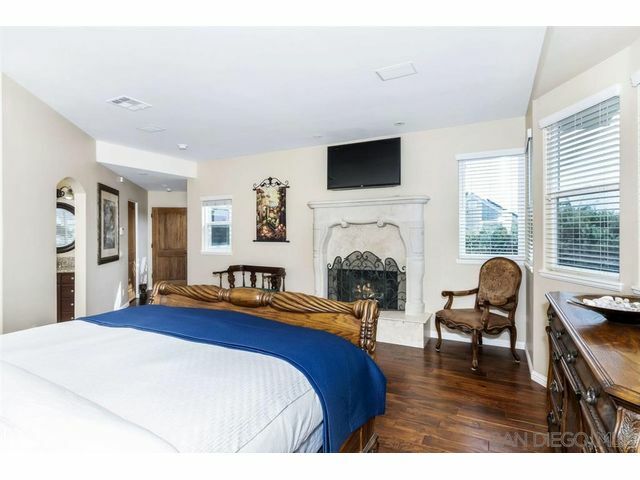 5 total rooms including 2 master bedrooms, one on first floor, with spa like ensuite. 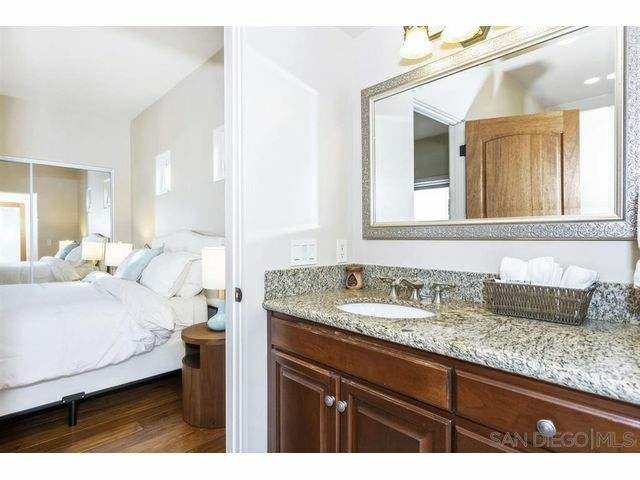 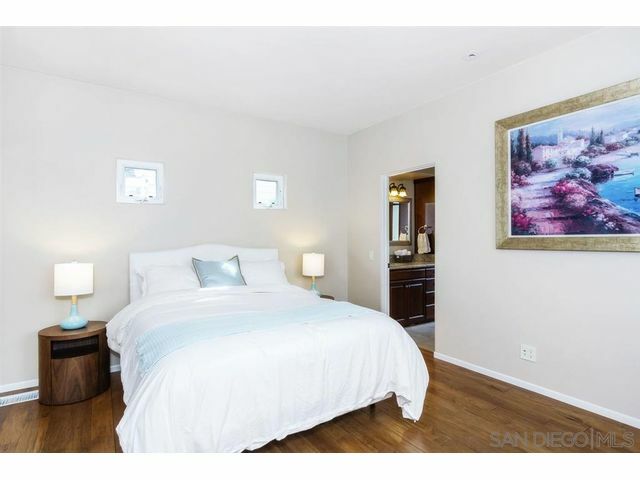 Each bedroom has access to exterior patio space and roof deck is AMAZING!